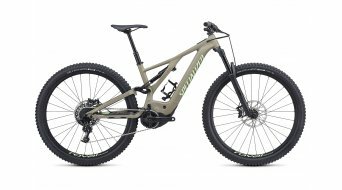 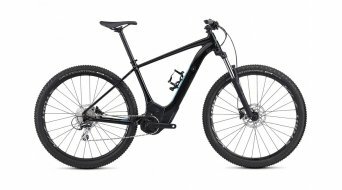 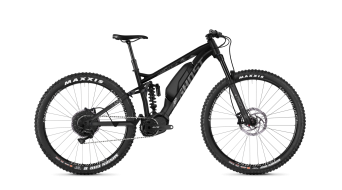 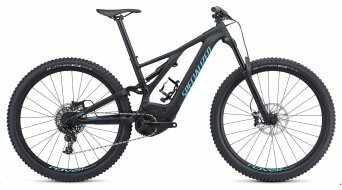 Specialized Levo FSR Comp Carbon 29" MTB E-Bike bici completa . mod. 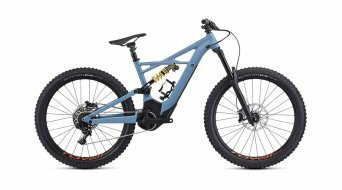 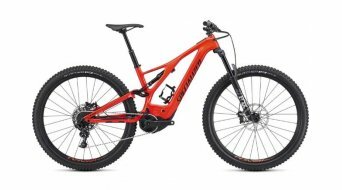 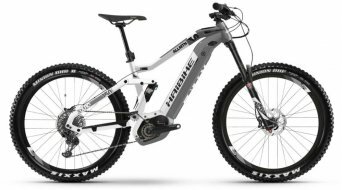 Ghost Hybride SLAMR S2.7+ AL U 27.5+ E-Bike bici completa . 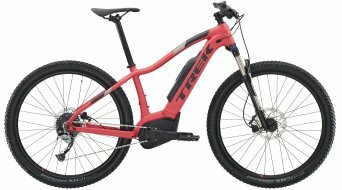 night black/riot red/iridium silver mod. 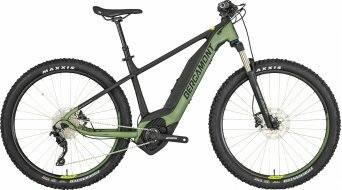 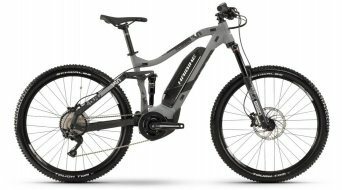 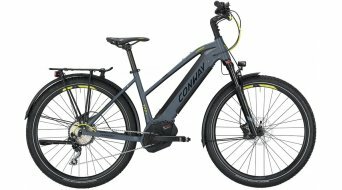 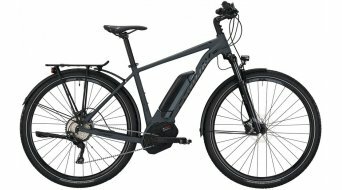 Bergamont E-Trailster Sport 29" E-Bike MTB bici completa . 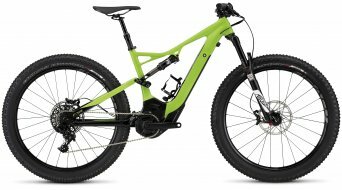 silver/black/lime (opaco) mod. Ghost Hybride SLAMR S6.7+ LC U 27.5+ E-Bike bici completa . 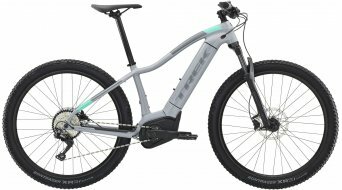 titanio gray/riot red/star white mod. Bergamont E-Revox 7.0 27.5"/650B E-Bike MTB bici completa . 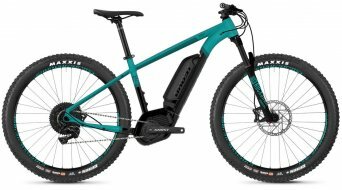 black/pastel green/light lime (opaco) mod. 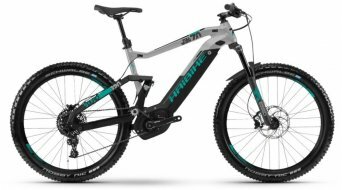 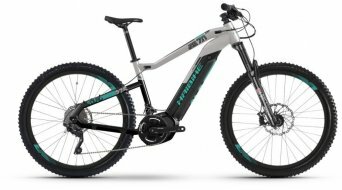 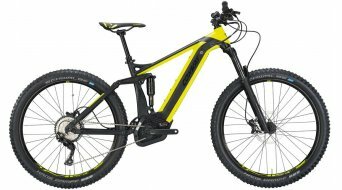 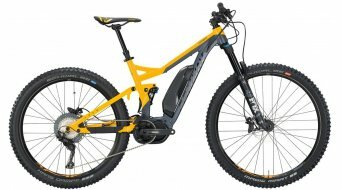 Trek Powerfly LT 9.7 Plus 27,5" MTB E-Bike bici completa mod.